So many awesome baskets! 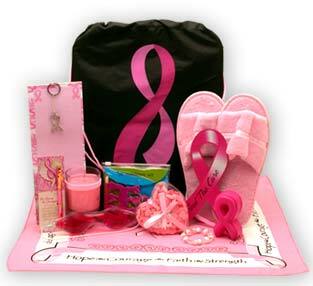 I'd love the Bath & Body Spa Caddy for my Mom, who is super sweet and deserving of this lovely basket. 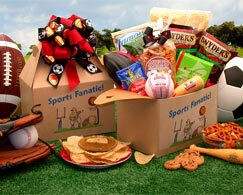 I would love the sports basket or the Valentine's Day Teddy Bear basket. 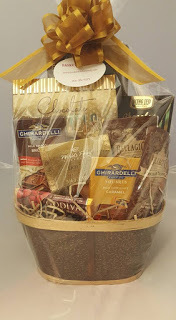 I love the Chocolate Decadance gift basket - so nice! The Crayola Kids Gift Box would be a lot of fun for my kids to receive. I would get the Valentine's Day Teddy Bear basket for my hubby. My grandsons would love the KIDS ACTIVITY BASKET, so fun, thanks! 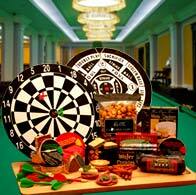 L would love the EXECUTIVE HOLIDAY GIFT BASKET. It would be great to share at work. I like the Cookie Monster basket. I love coffee so I would choose the Classic Starbucks Coffee and Cocoa basket. The gardening baskets would be nice. I like the Disney Princess basket for my granddaughter. I would like the chocolate gourmet basket. I would choose the classy wine and cheese basket! I think I would get the healing spa basket. They have something for everyone. 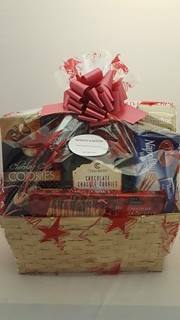 The Bon Appetite basket looks great! I would pick the Gourmet Food Gift Basket.